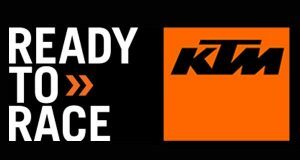 A rider’s ability to work in unison with his bike depends on how quickly and effectively he can shift his weight around the motorcycle. 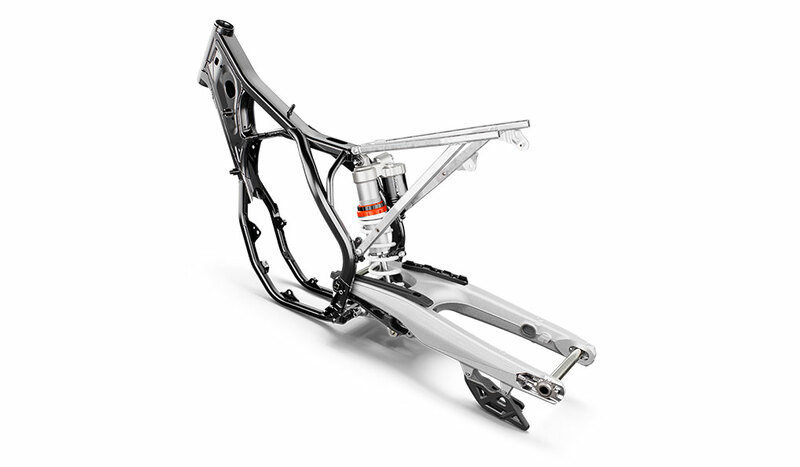 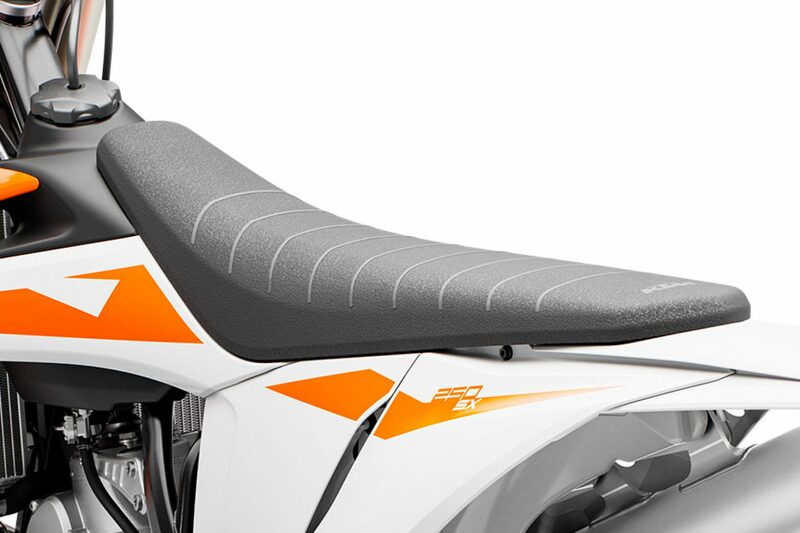 KTM has focused extensively on creating bodywork and ergonomics that allow for the highest levels of performance. 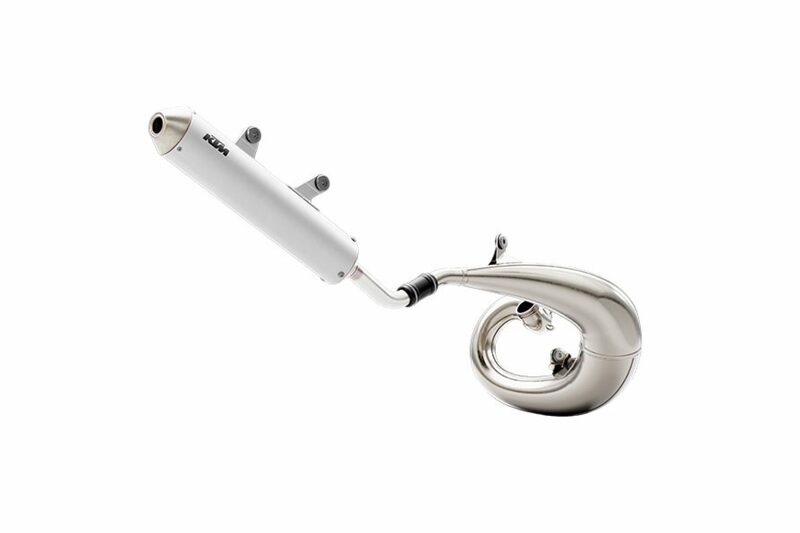 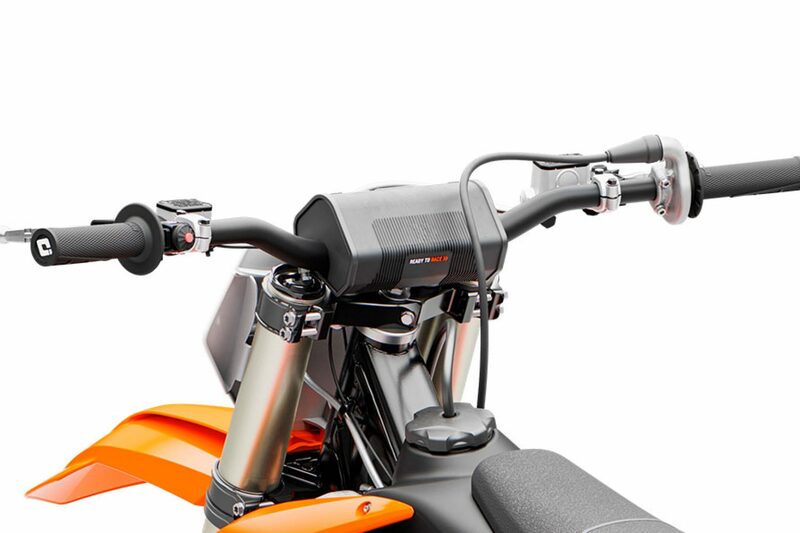 This ensures the natural riding position offers the best possible control and, through various handlebar positions, can also be adjusted to suit every rider and condition. 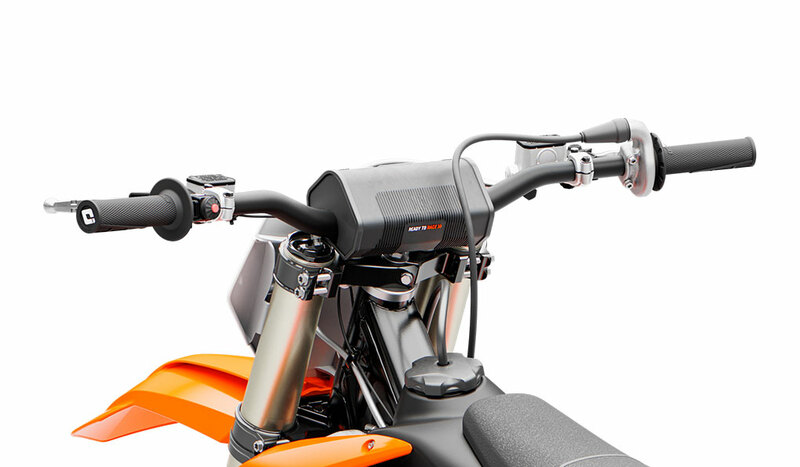 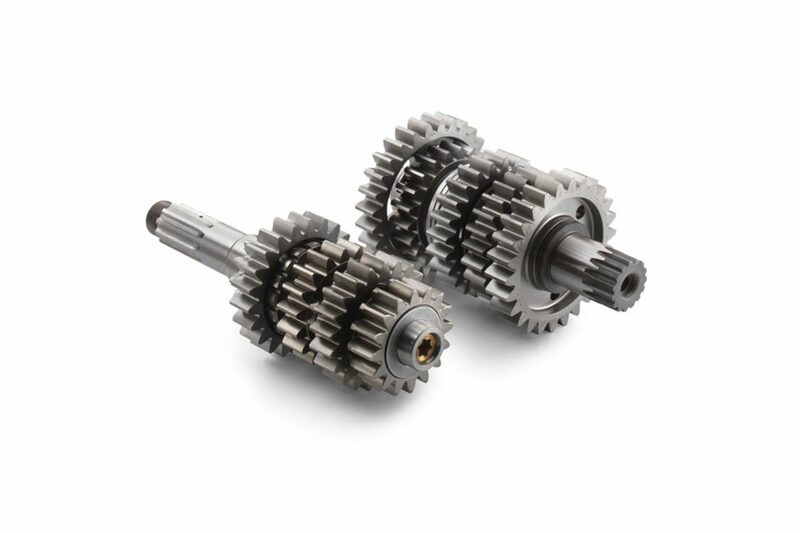 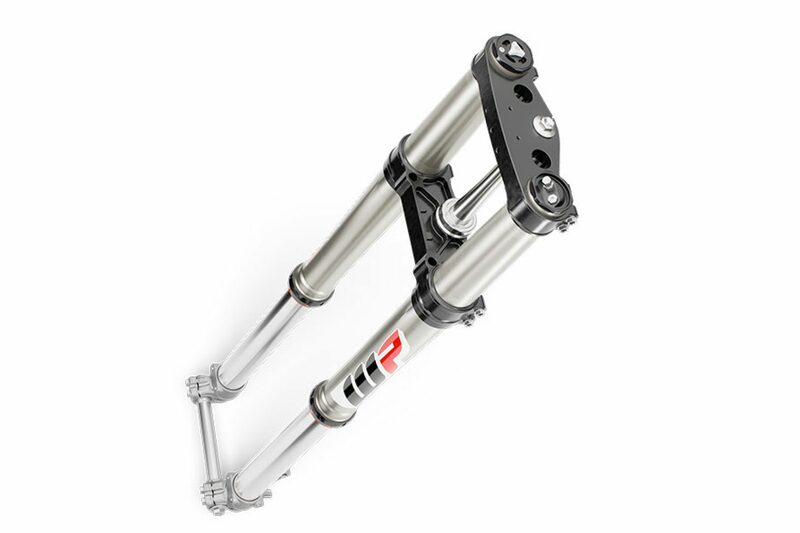 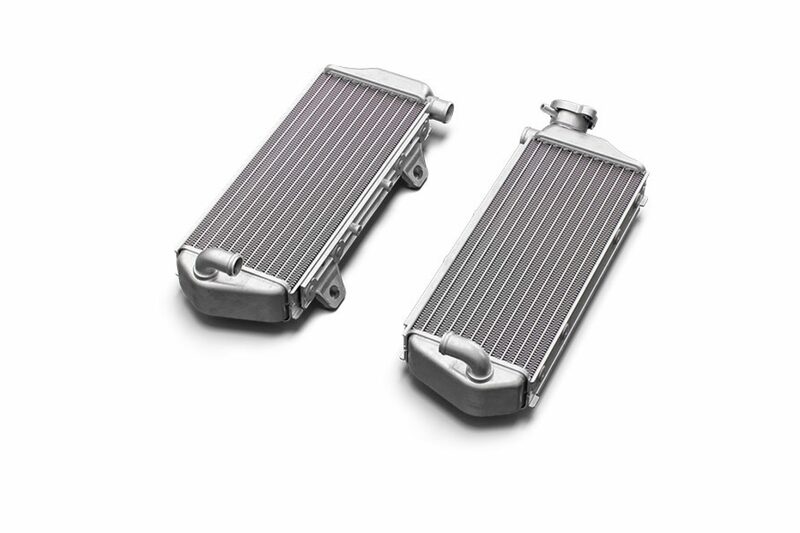 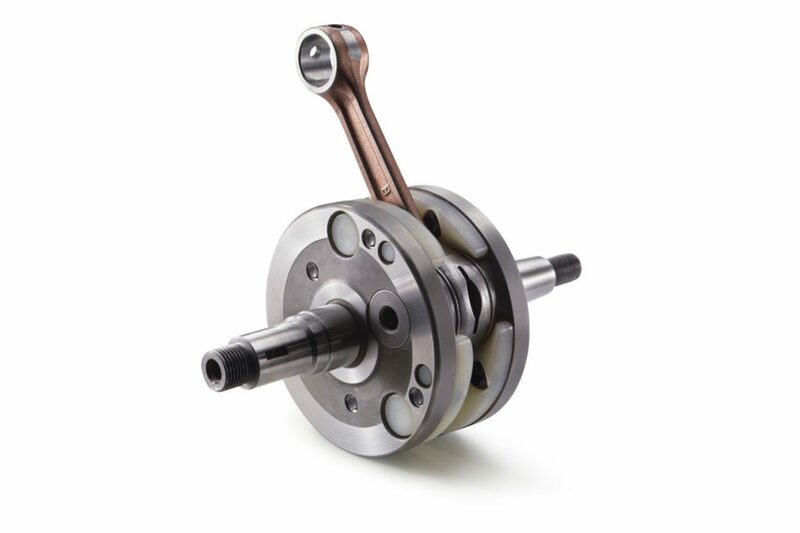 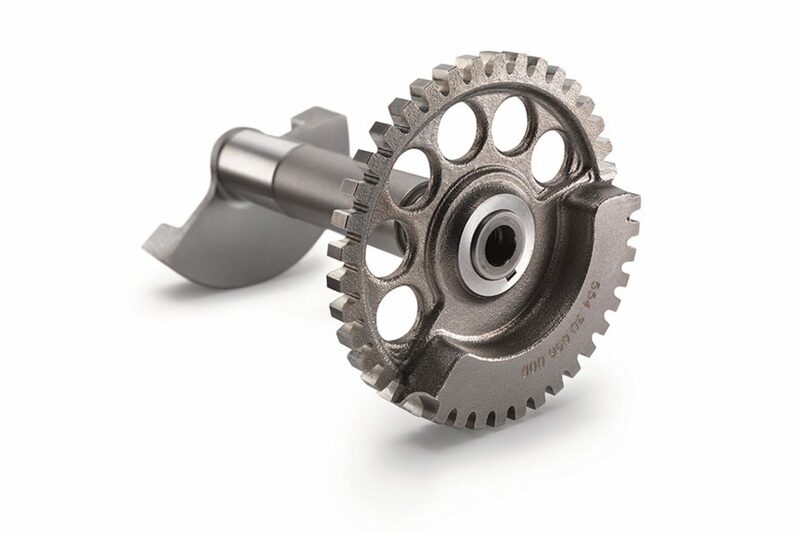 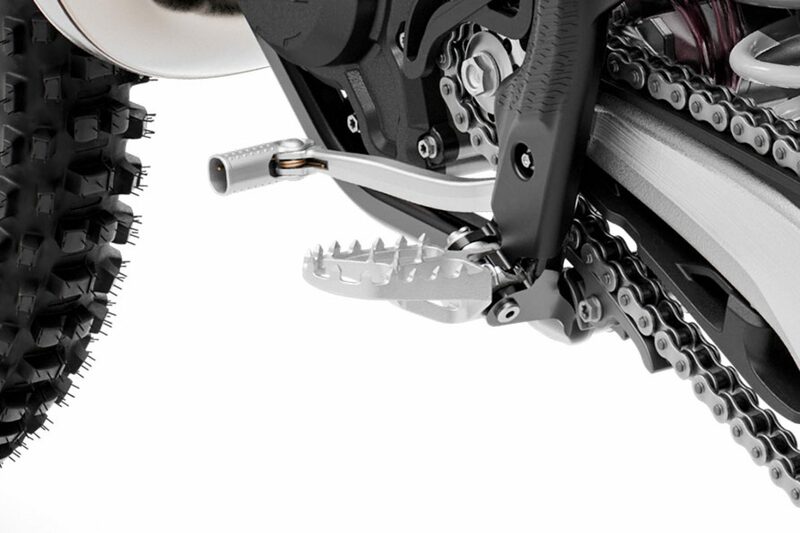 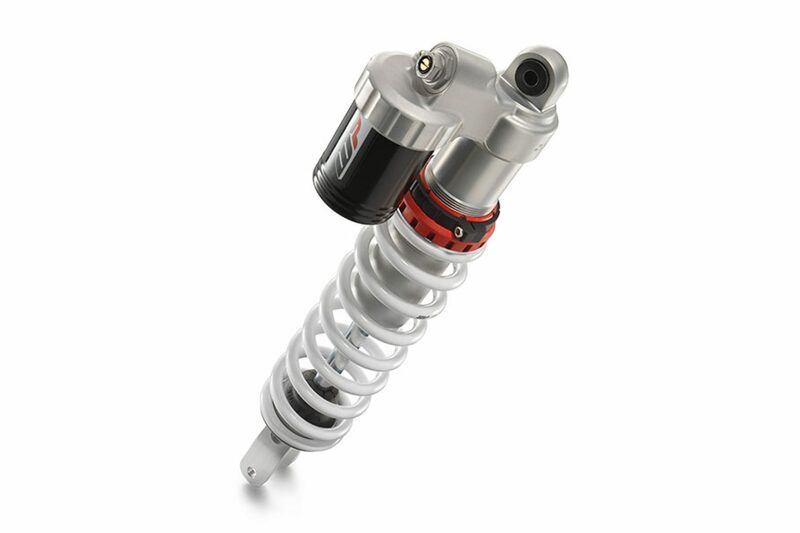 A rider’s main connection to the motorcycle comes through the seat, footpegs and handlebars and these three touch points play a vital role in maintaining balance and control. 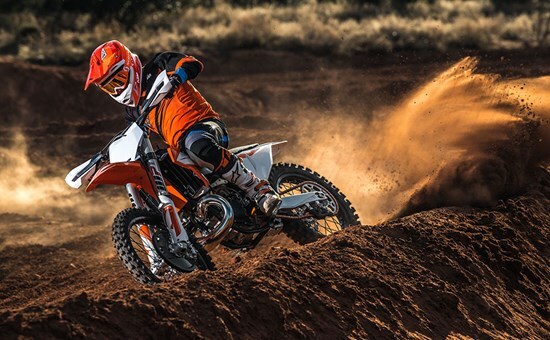 A rider is always looking for a fast and competitive motorcycle with a great feeling of controlled agility. 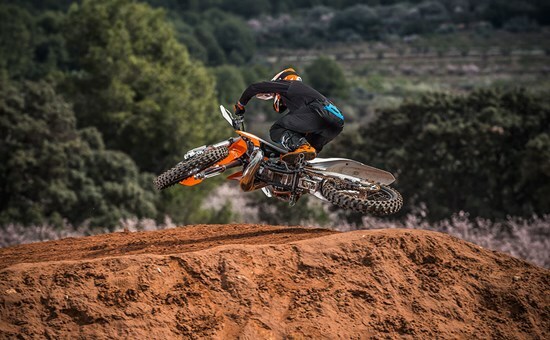 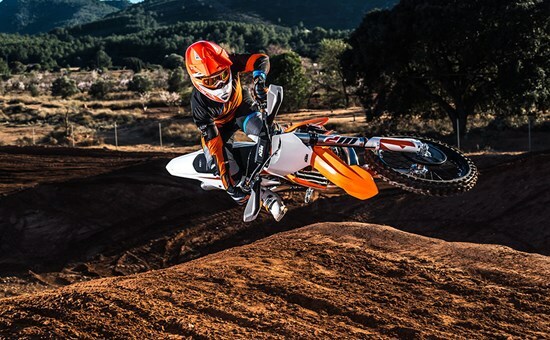 The 2019 KTM 250 SX, like the entire SX range, ticks all the right boxes, especially when it comes to race-ready ergonomics. 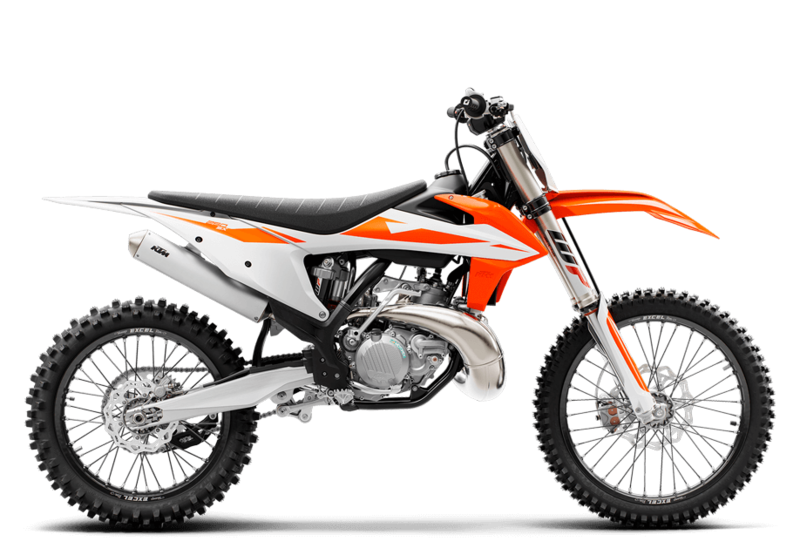 The KTM 250 SX has become an icon amongst 2-stroke fanatics, but for this bike, the classic sound it produces is where the nostalgia ends. 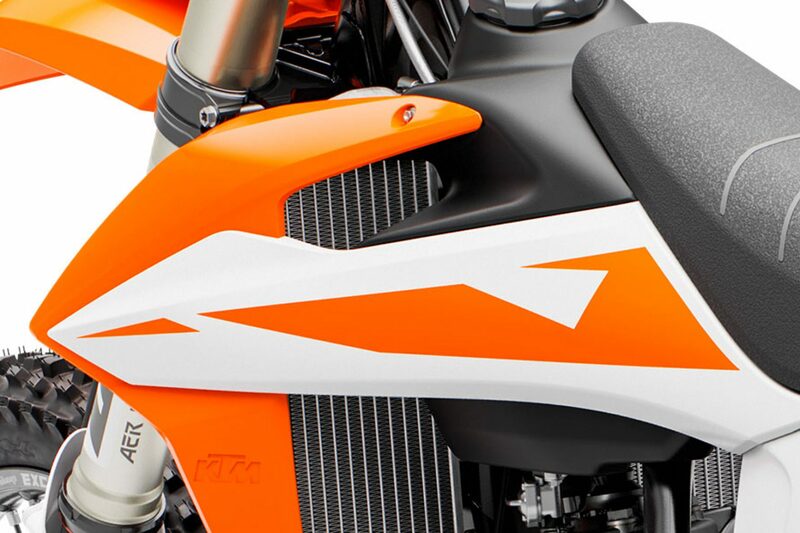 A combined effort between KTM’s factory riders, KTM R&D and Kiska Design has resulted in a highly effective modern-looking motorcycle with bodywork that achieves complete harmony between rider and bike. 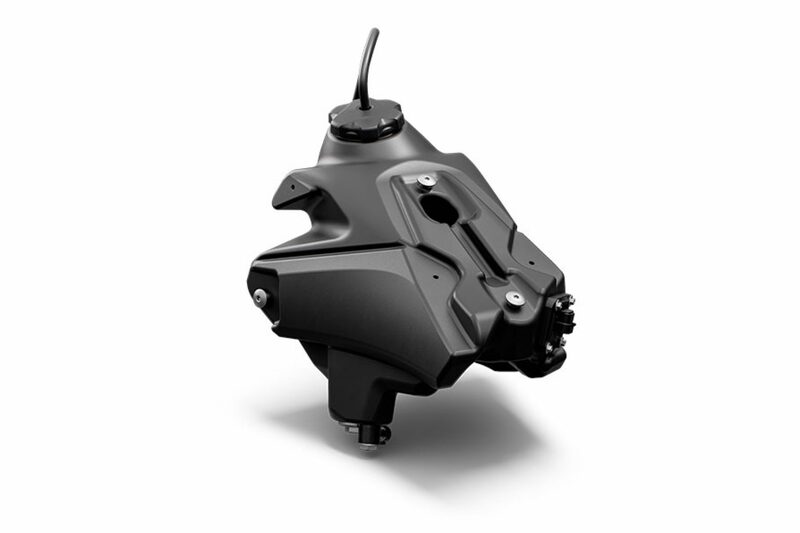 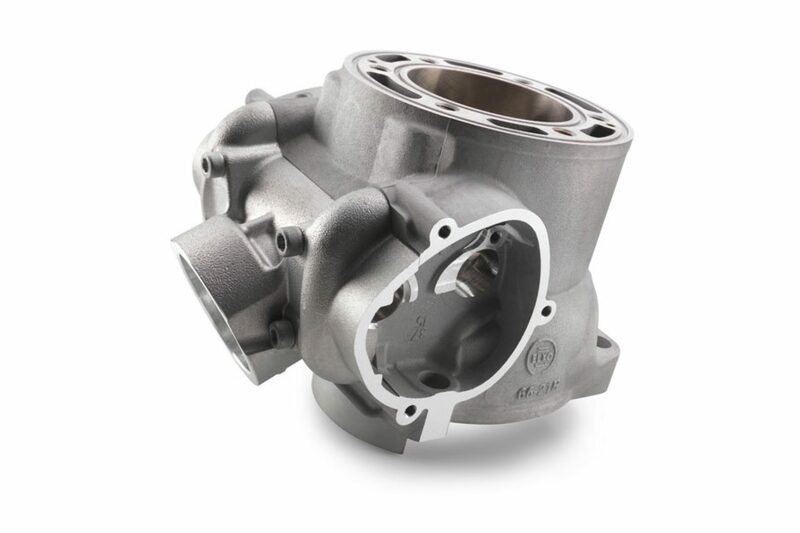 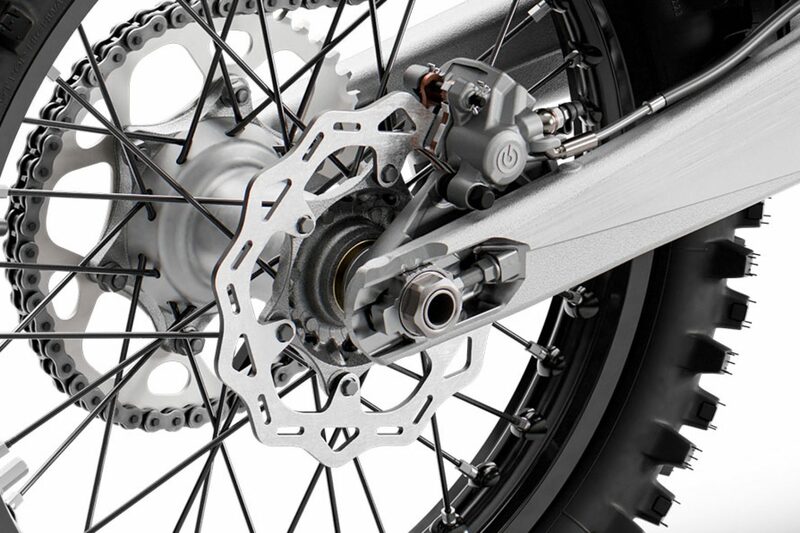 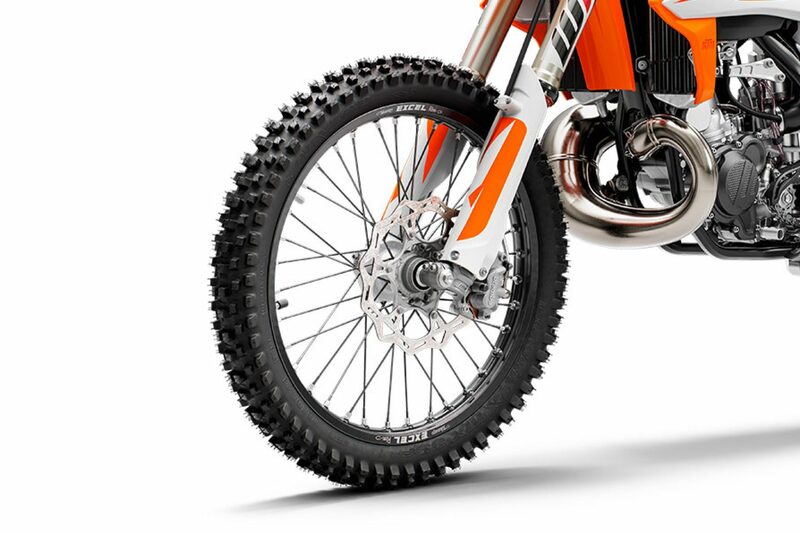 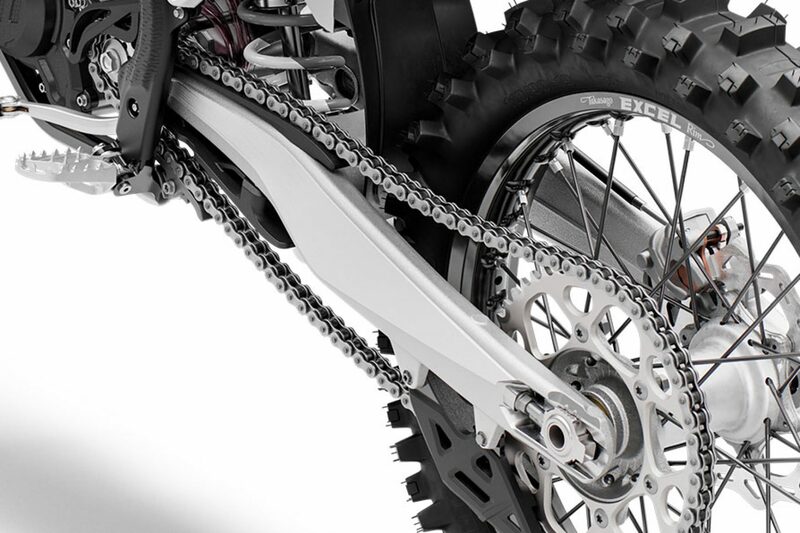 When designing the 2019 SX range, the main goal was to provide the perfect contact points for the rider, allowing maximum freedom of movement and improved motorcycle control. 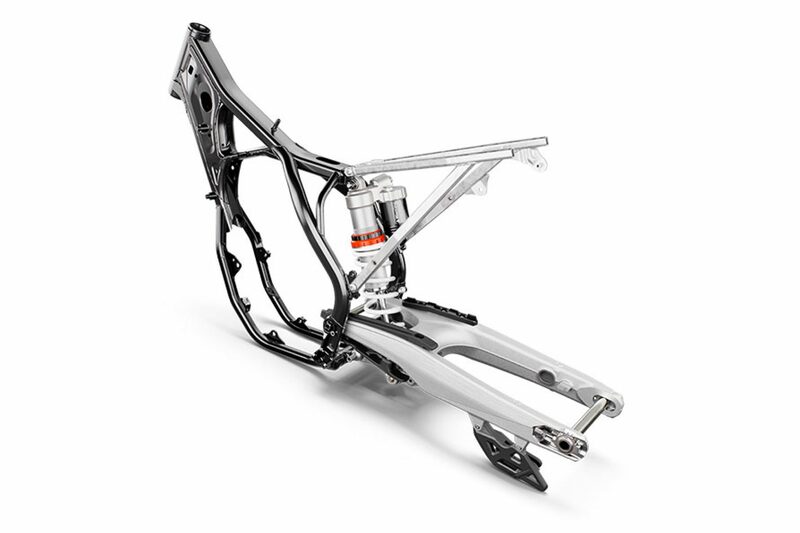 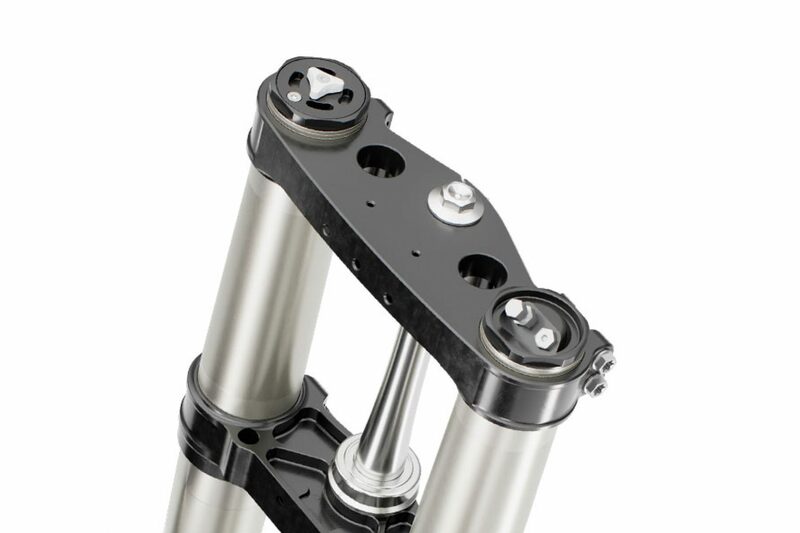 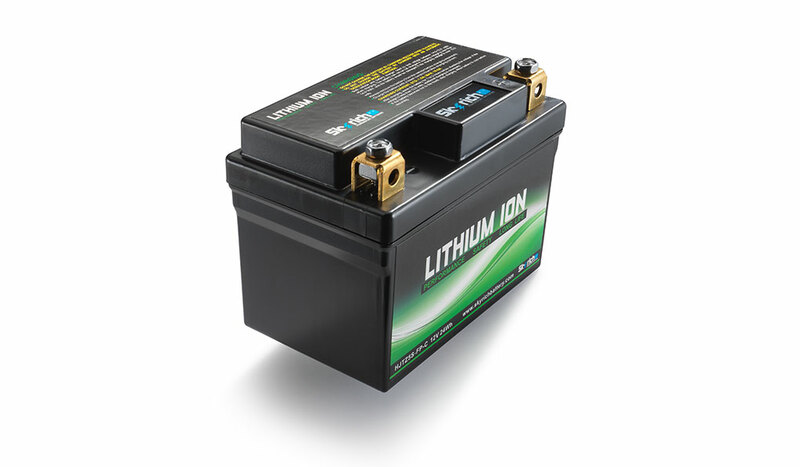 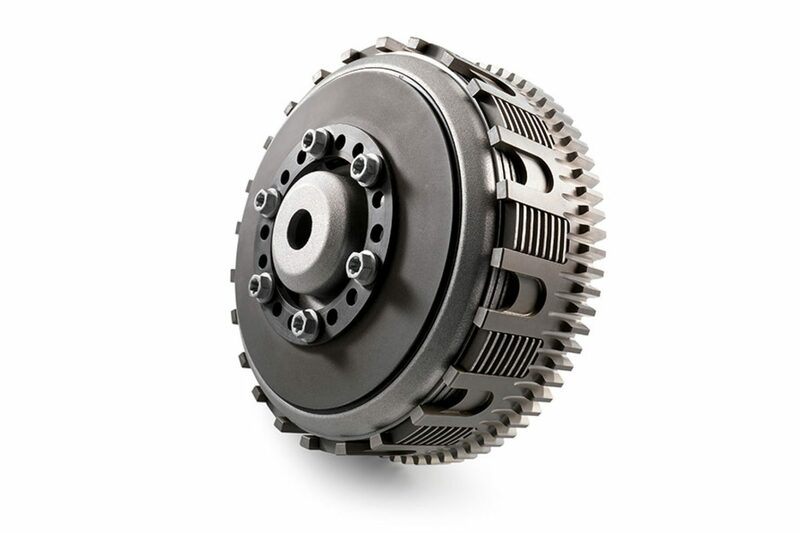 Examples of the intelligent design can be seen in the Ibeam structure of the front and rear fenders, which guarantee maximum stability and the lowest possible weight. 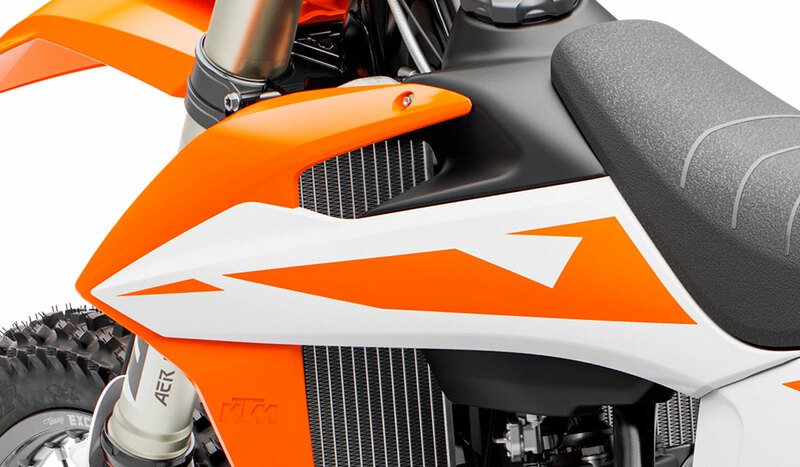 The modern design and graphics ensure that it is not only about function, but an impressively fast and aggressive look that sends a clear message to the competition. 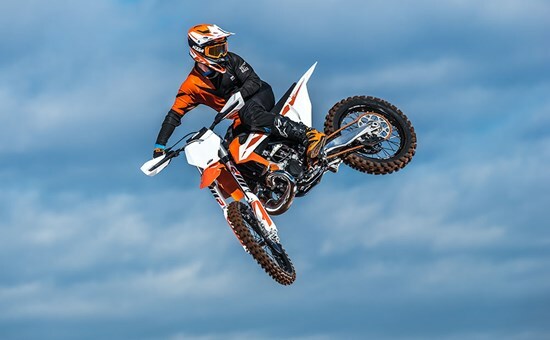 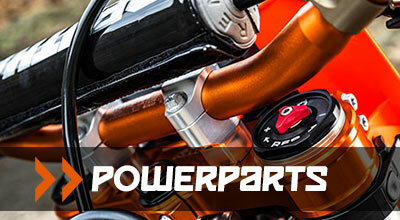 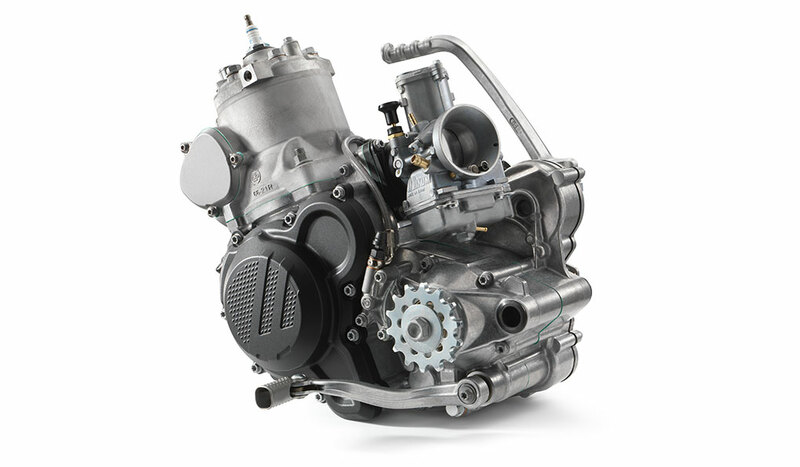 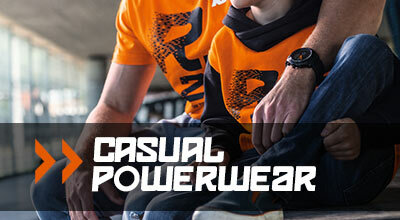 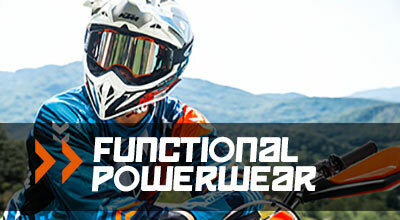 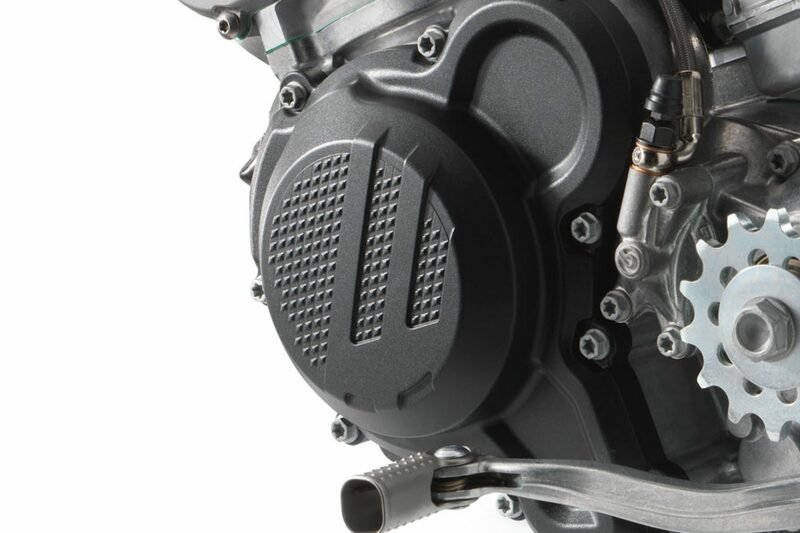 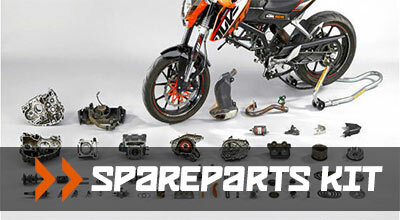 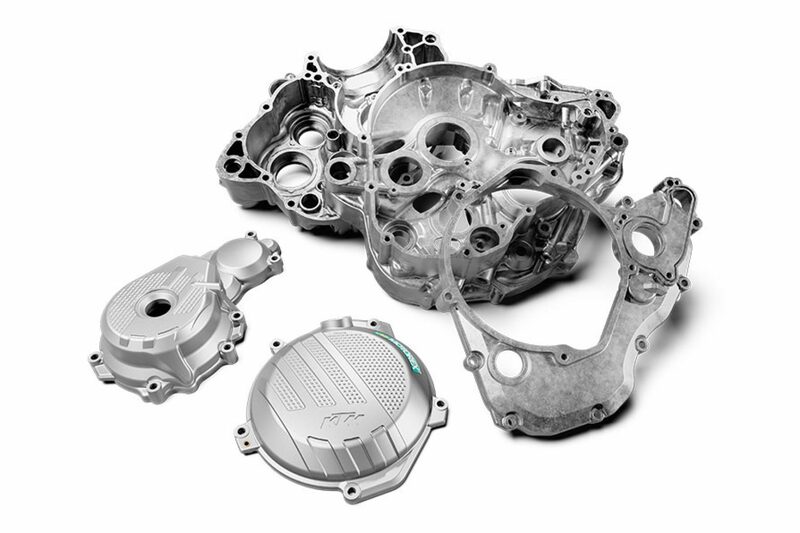 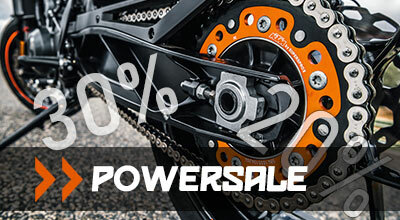 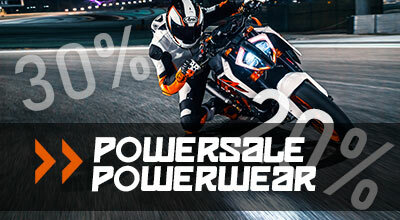 Absolute performance purity is the name of the game when it comes to electronics and the new KTM 250 SX. 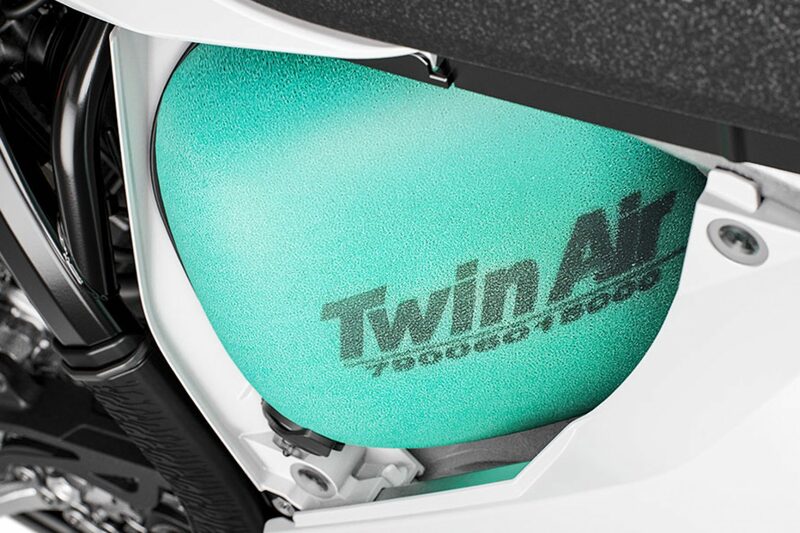 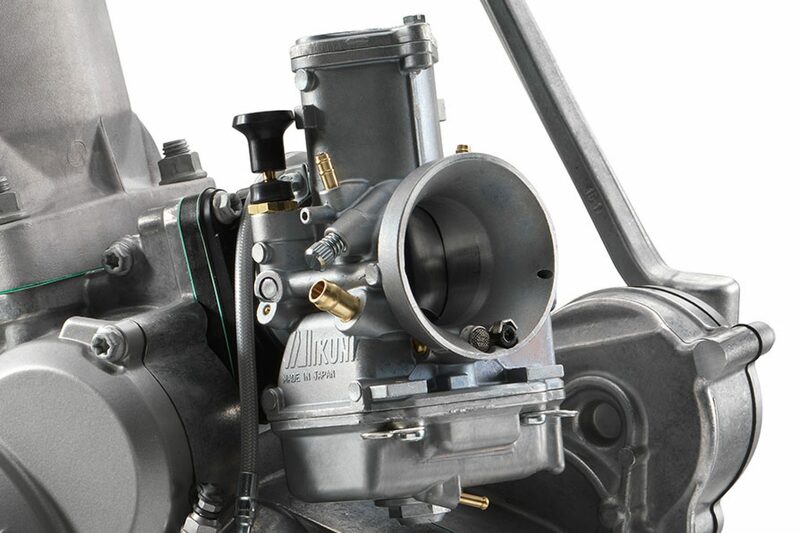 Undiluted 2-stroke simplicity, with an hour meter to keep a check on how long you’ve been shredding and an optional rev counter to assist with perfect setup.